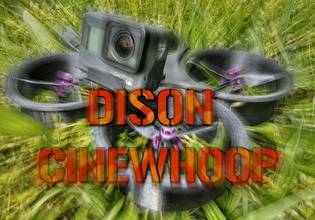 Flying his custom built, microquad based on a Runcam Micro Swift frame, this cinewhoop video by epic FPV pilot Sekile brings a new level to cinematic FPV. Shot in a local park, the trippy quality to this edit nearly takes away from the technical flying abilities of the Drone Video Awards’ nominee. However, the mix of flight, music and edit is just right for a memorable cinewhoop video.